THE NATIONAL KICK OFF THE FIRST OF TWO SOLD OUT SHOWS AT EDINBURGH'S USHER HALL ON THE UK LEG OF 'SLEEP WELL BEAST' TOUR. 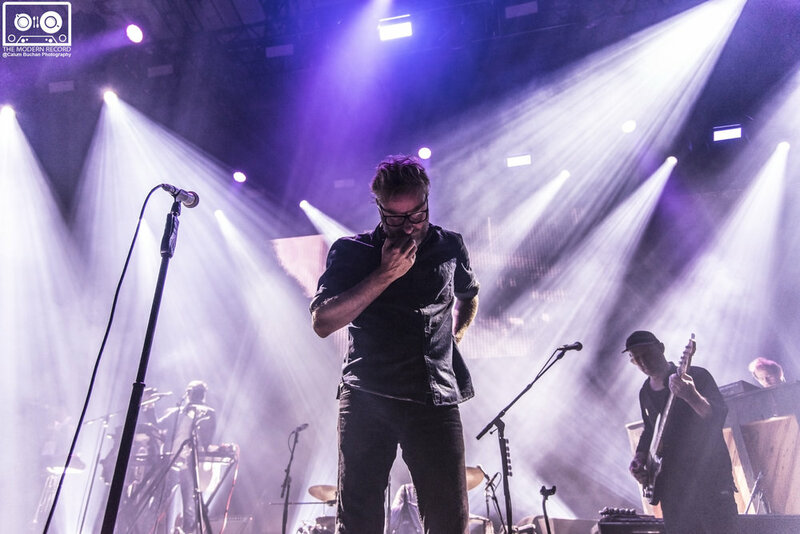 The National kicked off the fourth show of their European/UK tour after a night playing in Cork at The Cork Opera House and two nights in Dublin, Ireland at Vicar Street for their new album 'Sleep Well Beast' in Edinburgh on the 20th of September. The band who hail from Connecticut, Ohio played their first show in Scotland since 2014 when they toured for their sixth studio album "Trouble Will Find Me". Before 'The National' came on, their close friends 'Luluc' supported the band with a warming set to get the fans excited for the main act. The band came on stage around 21:00 and started with the opening track from their new album "Nobody Else Will Be There" then followed up with a powerful and passionate performance of 'The System Only Dreams in Total Darkness'. Later on during the set 'Luluc' joined them on stage after the encore to perform a beautiful version of 'Born to Beg'. The band performed a different setlist than the ones from previous shows in Cork and Dublin. 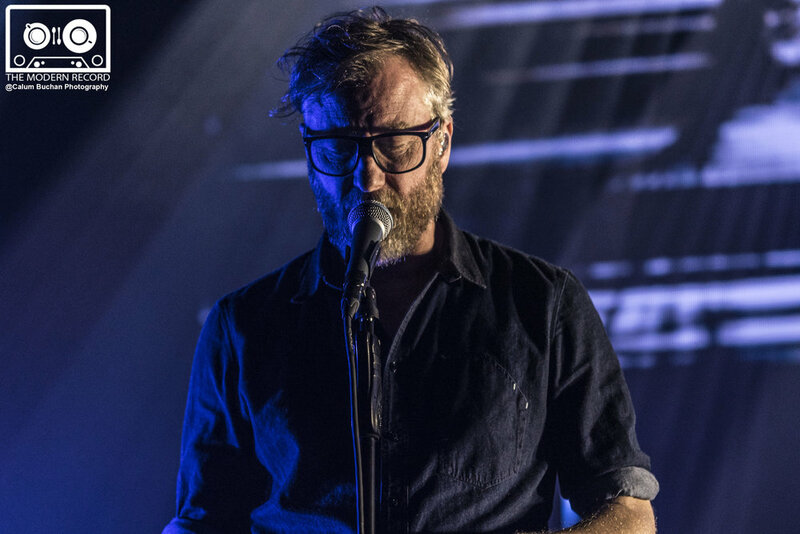 Throughout the concert Matt Berninger’s deep voice and the bands beautiful melancholy ambient melodies gave the fans a whole load emotions with their stunning set and definitely gave them a night to remember. 'The National' have proven that they can go even further and start playing arenas. Their new album has had global success ever since the release and on the 20th of September 2017 they received their first ever UK number one which surely will be a massive inspiration to them to go on and carry on with what they do best. 'Sleep Well Beast' is the seventh studio album by 'The National'. The album was released on September 8, 2017, on 4AD.